Is Your Dryer Vent a Potential Fire Hazard? 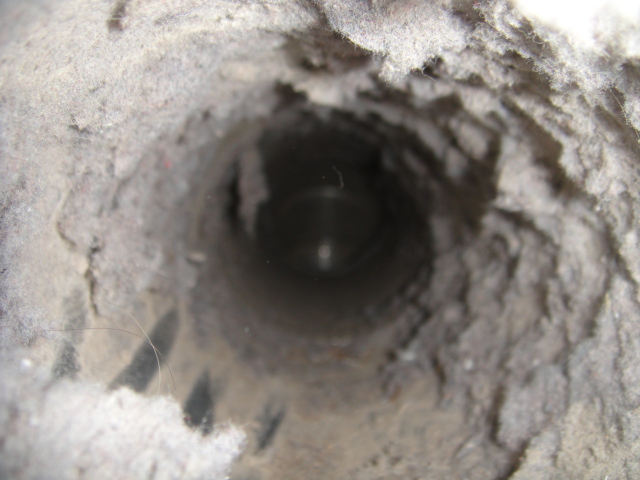 Most people don’t realize that their dryer vents need to be cleaned. Dryer lint is highly flammable and, according to the Consumer Products Safety Commission, accounts for over 15,000 dryer vent fires a year! Require more energy (money) to dry your clothes. Cause unnecessary wear to your clothes dryer. Note: Gas-powered clothes dryers vent their gases. Our certified dryer vent cleaning technicians will clean and inspect your vents annually to make sure your vent is properly installed and functioning correctly. Is this your dryer vent? Plastic dryer vent connector is a potential fire hazard. It is easily crushed or broken and collects a lot of dryer lint. 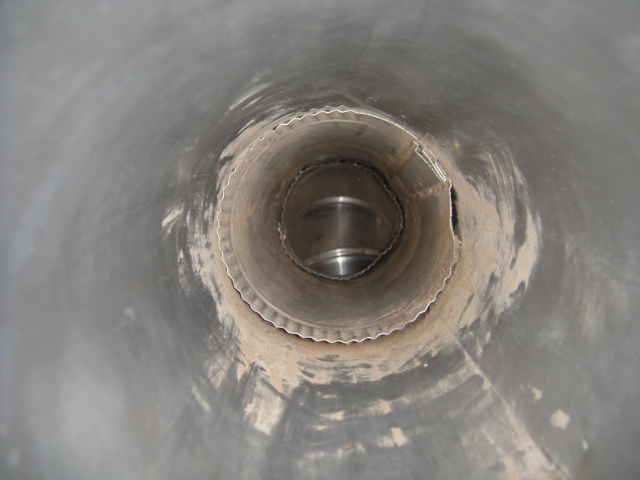 Ask us about replacing the plastic vent with rigid or flexible metal vent pipe.